Children's winter sports base layers for snowboarding and skiing in all kid's sizes. Base layer thermals for kids, silk thermal tops and bottoms, thermal sets, merino wool layers, and thermal insulation for cold winter weather in the snow from top brands. All UK infant and junior sizes available for girl's and boy's. Long-john style thermal underwear pants for kids - a skiing essential! A super comfortable performance baselayer to keep young girls warm and comfortable on the coldest winter days. Children's pull-on bottoms from Patagonia which can be worn alone or as a layer. This onesie thermal provides juniors with the ultimate warmth and comfort. 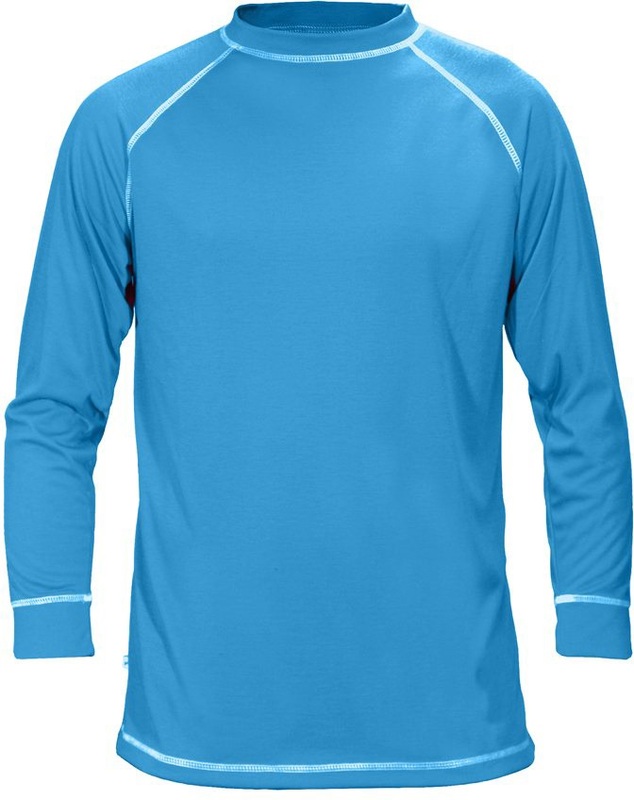 A super comfortable performance baselayer to keep young boys warm and comfortable on the coldest winter days. A lightweight, warm baselayer for protection and comfort. 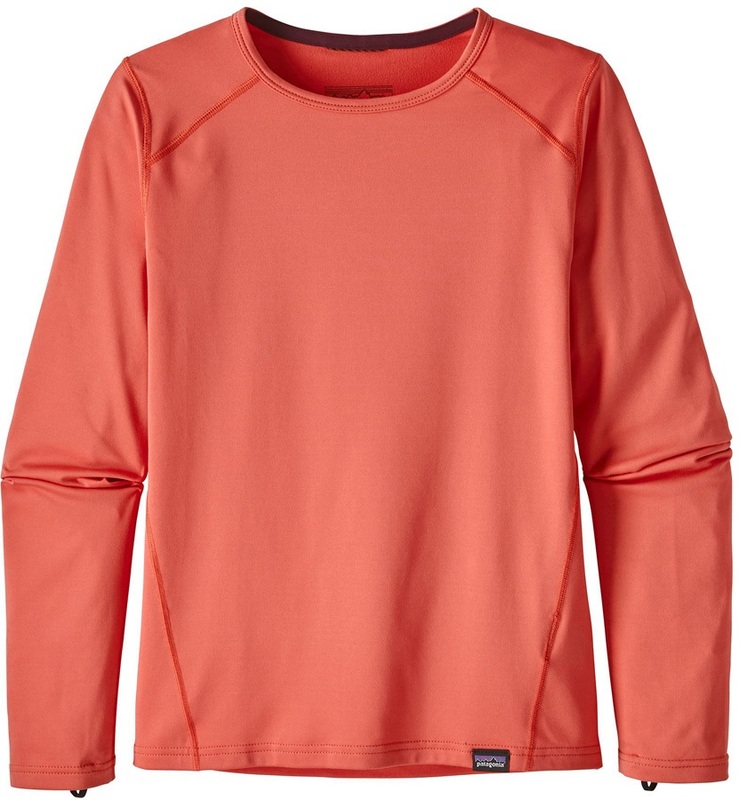 A soft versatile boys baselayer top from Patagonia ideal for colder conditions. High wicking thermal inner glove liners. First layer fleece top and bottoms for your minishredders! Kid's high performance insulated shirt and pants baselayer set. Two-piece thermal underwear set with a long sleeve vest and long leggings in children's sizes. Kids 1st Layer fleece set. Kids 1st Layer thermal set.